Hooray! 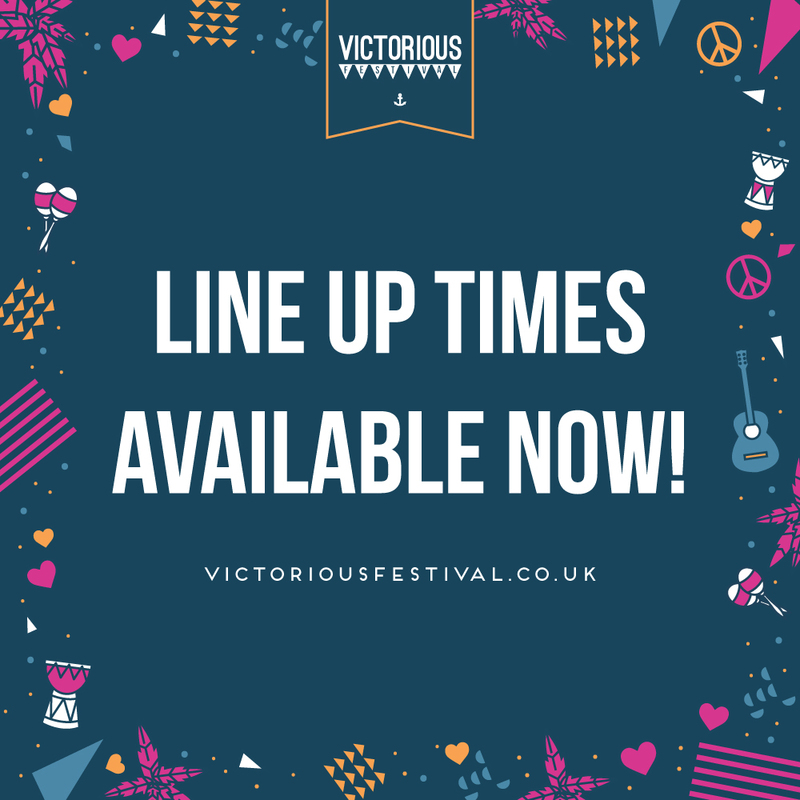 Our line up times are out now! Just head to the nav bar at the top of the page to see each days line up or use the links below! Get planning festi-folk!